Since February 2016, Facebook users have been able to express themselves in exactly 6 different ways, ”like,” "love," "haha," "wow," "sad," and "angry". 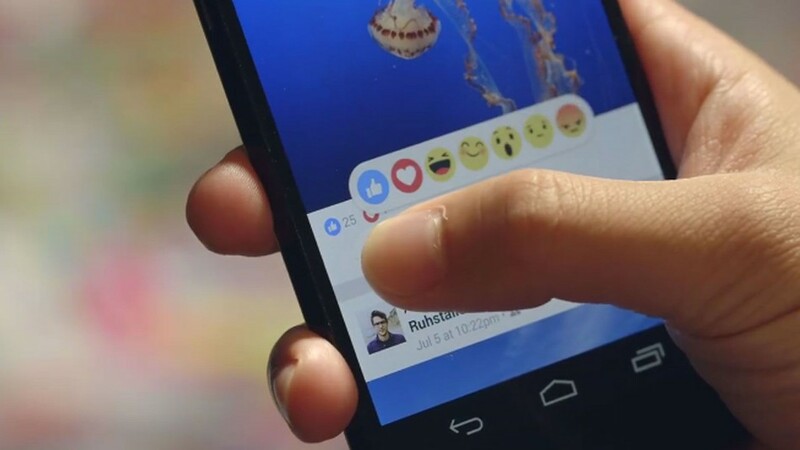 Getting positive reactions to their content is increasingly important for brand marketers as Facebook has confirmed that their audience’s use of emoji “Reactions” influences the way their News Feed appears. Facebook weighs the emoji “Reactions” more than “Likes” to determine which content should appear towards the top of the News Feed. The good news for brand marketers is that positive reactions outweigh negative reactions across the globe. The ‘dislike’ button was in high demand before the different possible reactions were made available, but now users are slowly adopting the negative reactions like "sad," and "angry”. This infographic from Socialbakers illustrates how users are making the most out of reactions and comments across the world. Marketers, it pays to know your audience!